After all the salon visits, fittings, alterations, and your wedding day, what happens to “the dress”? 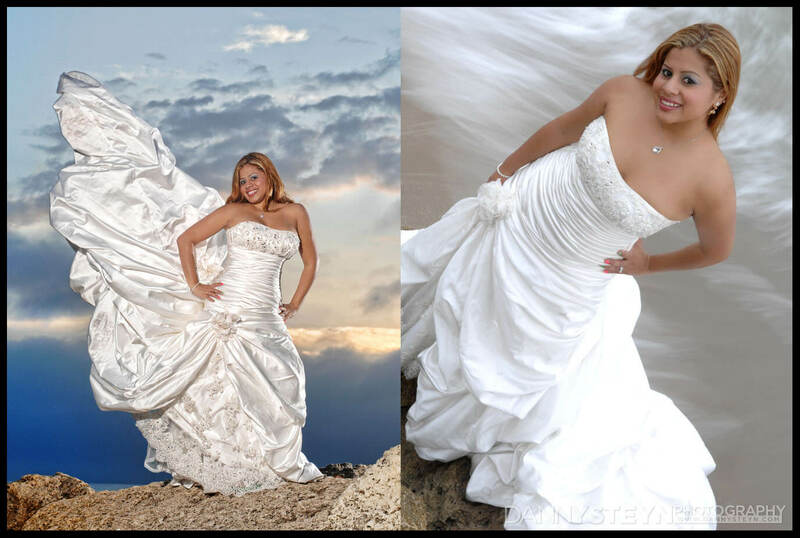 Most brides decide to preserve their dress for future generations, but some brides are taking a decidedly different approach, dressing up one more time for a fun, dramatic photo shoot, better known as “Trash the Dress Photography”. 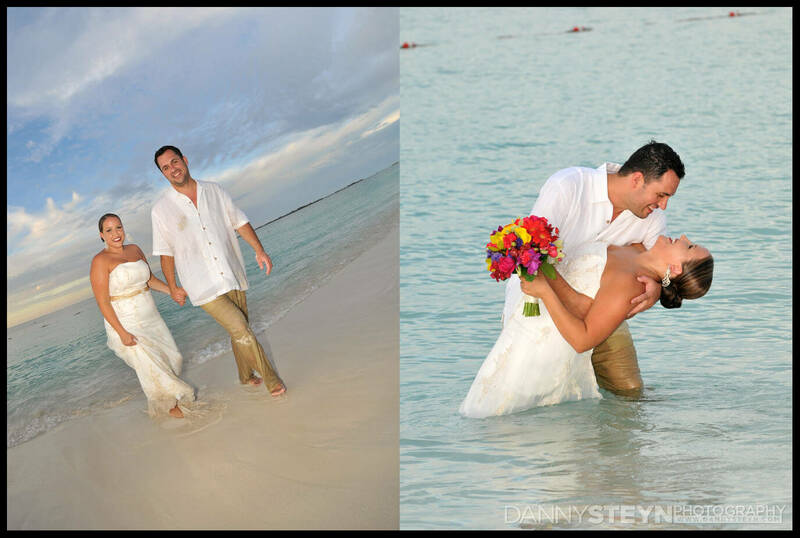 The concept is to relax and enjoy wearing your dress one last time in a fun, creative, liberating way. 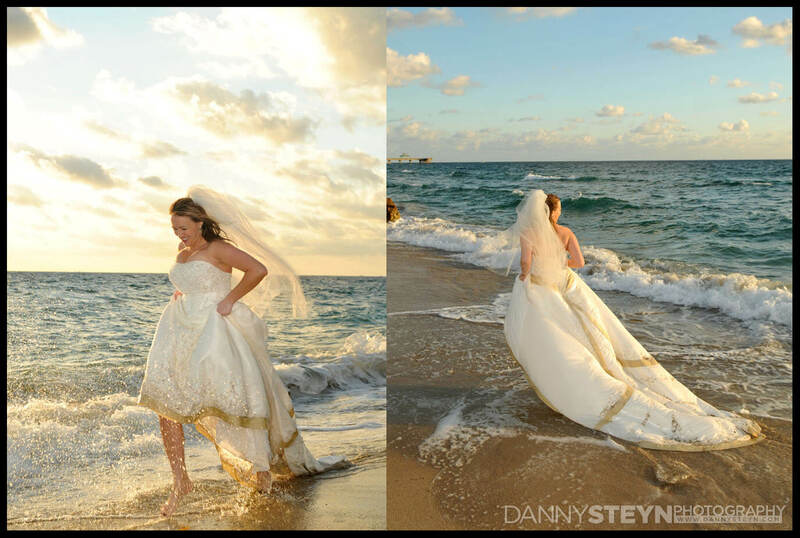 Brides who have embraced the trend say that a Trash the Dress photography session gives their gown a new life in lieu of sitting in their closet. 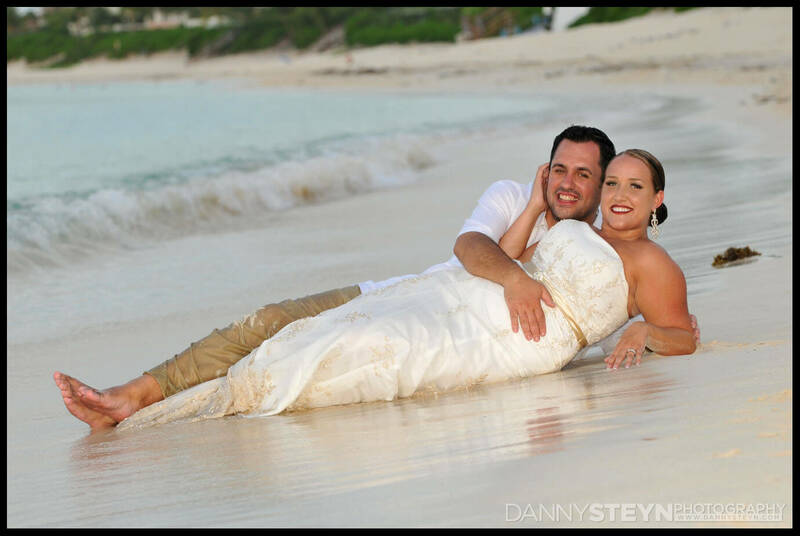 Trash the dress sessions can be booked anytime, you may choose to do it the day of your wedding or weeks or months afterwards, just give us a call. 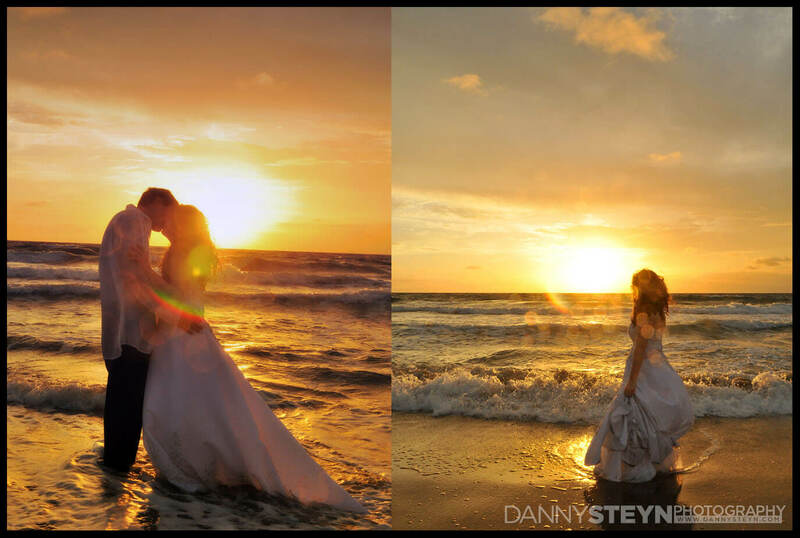 So book your Trash the Dress photography session with Danny Steyn Photography today and get some unusual and exciting images for your wedding album.